With the Boston Bruins gearing up for another Stanley Cup derby run this spring, now might be the worst time to break down their cap situation. But the cold hard facts are staring Bruins general manager Don Sweeney in the face and he’ll have to deal with the situation at hand sooner or later. The Bruins sit just roughly $2 million under the NHL’s salary cap according to CapFriendly.com, which is expected to jump up another $3 million or so for 2019-20. So, without taking too much into consideration, the Bruins should have roughly $5 million to spend this upcoming offseason. No problem, right? Wrong. 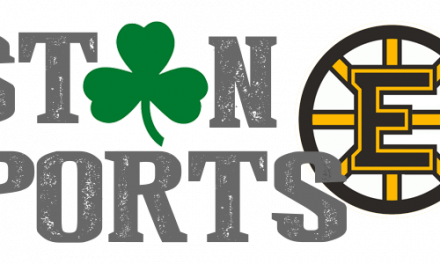 The B’s don’t have any significant contracts coming off the books and, worse yet, they’ll have some big raises to hand out to restricted free agents like Charlie McAvoy, Jake DeBrusk, Danton Heinen and Brandon Carlo. Depending on how well Sweeney is able to deliver value in new contracts for the group mentioned above, he’ll have essentially made his bed with regards to 2020 unrestricted free agent defenseman Torey Krug. 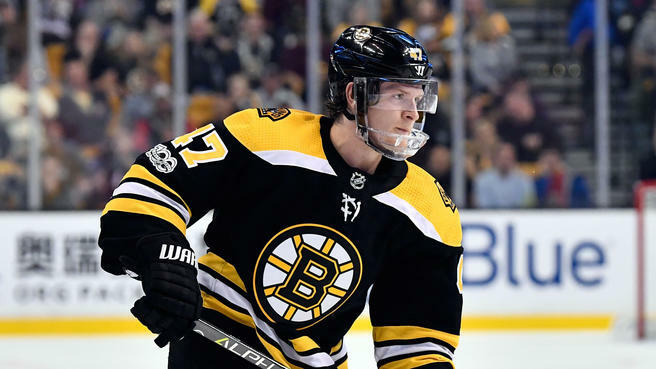 Krug, whose four-year, $21 million deal that pays him $5.25 million annually, is slated to hit the open market as a free agent in July of 2020, assuming the Bruins can’t get him under contract beforehand. The thing is though, even if both sides negotiate in good faith and with the goal of coming to a fair contract, it may be all for naught. The team may simply be out of money, forcing Krug to look elsewhere for his one big payday. He’ll be 29 years old when his contract expires, and you can’t really blame him if he goes chasing the money in free agency. Certainly a fast transition team like the Edmonton Oilers or the Montreal Canadiens would love to add a player with Krug’s skillset to their roster. Any way, you look at the team’s cap situation, it’s clear that some big moves will need to be made. 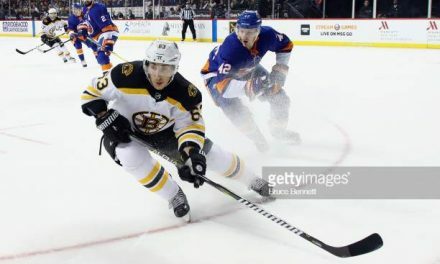 The simplest solution, of course, is just to let Krug walk to free agency but the question then becomes: can the Bruins replace his spot in the lineup from within? McAvoy and Carlo will certainly be fixtures on the Bruins blue line for years to come, but Chara’s decline just HAS to be coming… right? Torey just put up a third consecutive 50+ point season and, should he do the same in 2019-20, you can bet that he’ll be seeking top dollar either from the Bruins or elsewhere. Perhaps the most recent comparable contract awarded to a pending free agent, with Krug’s skillset and production, is the deal that Tampa Bay Lightning blue liner Ryan McDonagh signed last offseason. One year away from free agency, at the same age Krug will be when he’s eligible to sign his deal, McDonagh signed a massive seven year, $47.25 contract that comes with a fat $6.75 million cap hit. It’s probably safe to say that this is merely a baseline for Krug’s camp though, and he’ll almost certainly be seeking a deal north of $7 million annually. For now, we will just need to hold our horses. Then again, no matter how you look at the Bruins’ cap crunch, it’s clear that changes will be made. Can the Bruins afford to keep Torey Krug? Can they afford NOT to? 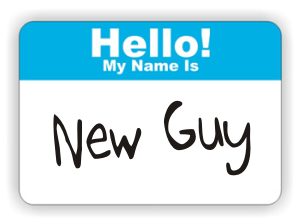 Your move, Don Sweeney. 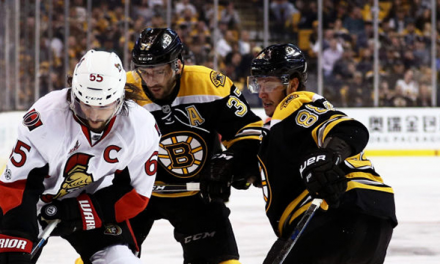 Is Erik Karlsson The Player The Bruins Have Been Waiting For?